It’s never too early to being thinking about Summer Reading! That’s a good thing, because the roll out of Collaborative Summer Library Program (CSLP) 2018 has begun. All CSLP 2018 manuals have been shipped to all public library directors in Indiana. If you are a librarian in charge of planning summer reading at your library, make sure you check in with your director in early December if they have not yet given it to you. The manual, which is on a flash drive, and other materials will arrive in a padded envelope. These envelops were primarily sent via InfoExpress, but a few were mailed via USPS or will be hand-delivered by your Indiana State Library (ISL) regional consultant. Also of note: You can access the manual online this year! It is improved over last year with some additional search options. It can be reached via the CSLP website. Full instructions for accessing it can be found on the card included with the manual flash drive. 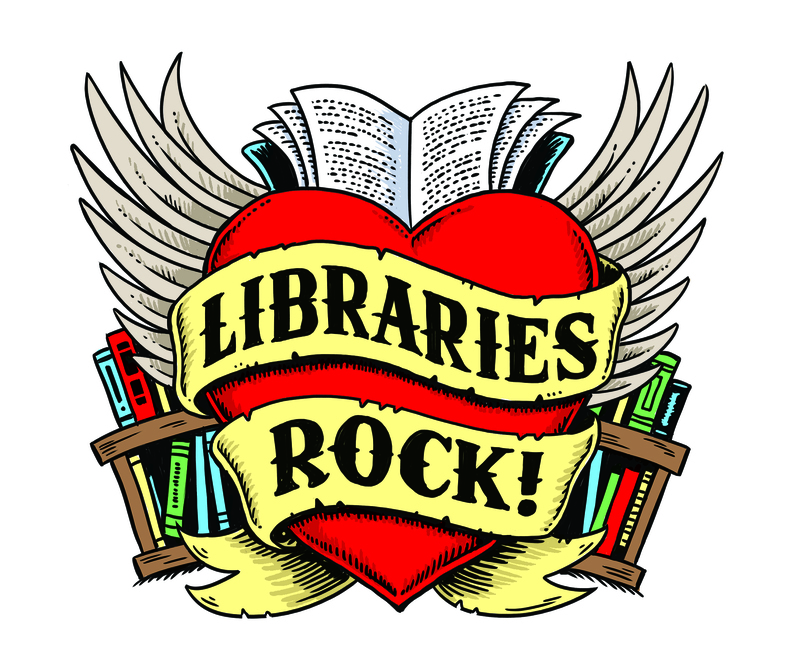 I’ve prepared a slate of trainings at libraries around the state so I can share information about the 2018 “Libraries Rock!” theme, artwork and manual. The training will include a roundtable discussion of program ideas for all ages. Please see the bottom of this post for a complete list of locations, including a newly-added location in southwest Indiana. Both webinars will be recorded and will be made available for viewing by the end of January. The Indiana State Library and the Collaborative Summer Library Program are once again thrilled to announce our annual Teen Video Challenge! Entry form — Contains more rules and details. When: Videos are due to me, via YouTube link, by 5 p.m. on Wednesday, Feb. 28, 2018. All originals of the paperwork should be sent to me via InfoExpress or USPS and postmarked no later than Wednesday, Feb. 28, 2018. Why should we participate? Your teens will learn so much! They’ll gain technical skills like writing, planning, shooting and editing and they’ll learn incredibly important social and emotional skills like working in groups, communicating and thinking creatively. Plus, it’s fun! Is there a prize? This year the creator of one Indiana entry will win $100 and the teen’s public library will receive a prize worth $50 from Upstart. Indiana entries competeonly against each other, which increases the chances of winning. Tell your teens about it today! All trainings can be signed up for via ISL’s Events Calendar and all trainings are from 10 a.m. – 12 p.m. Eastern Time, unless otherwise noted. 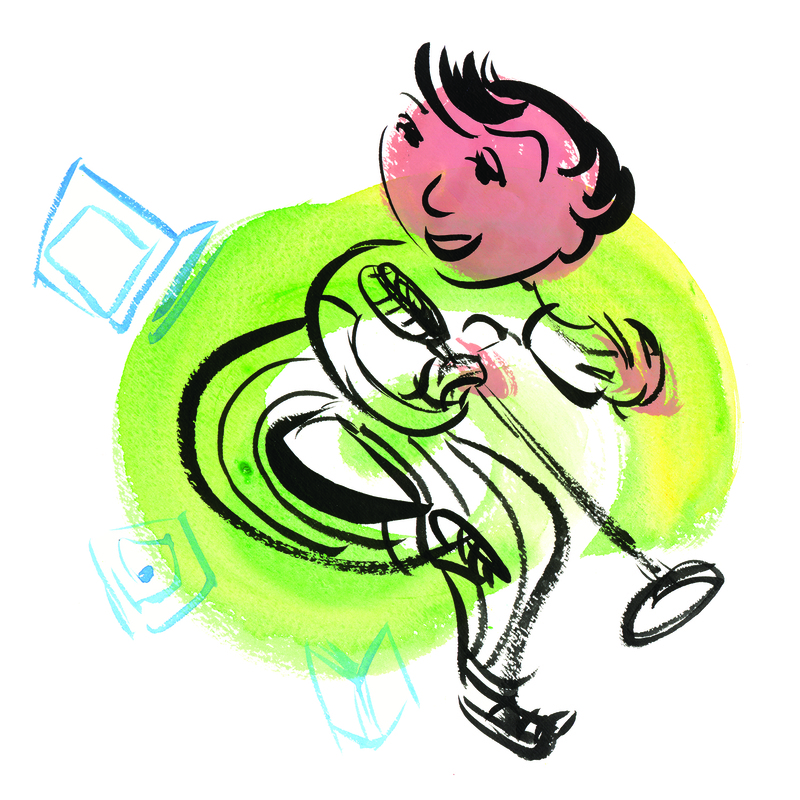 This blog post was written by Beth Yates, children’s consultant for the Indiana State Library.